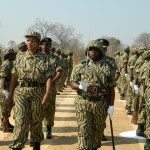 The Department of National Parks & Wildlife (DNPW) is mandated under the Zambia Wildlife Act No. 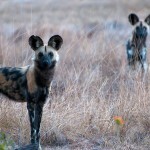 12 of 1998 to manage and conserve Zambia’s wildlife, which covers 31 percent of the country’s land mass. 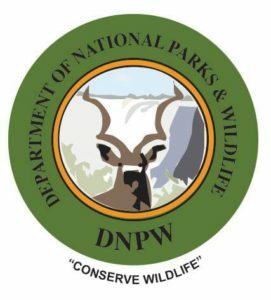 DNPW endeavors to integrate the wildlife policy with economic, environmental and social policies to ensure effective contribution to sustainable national development. 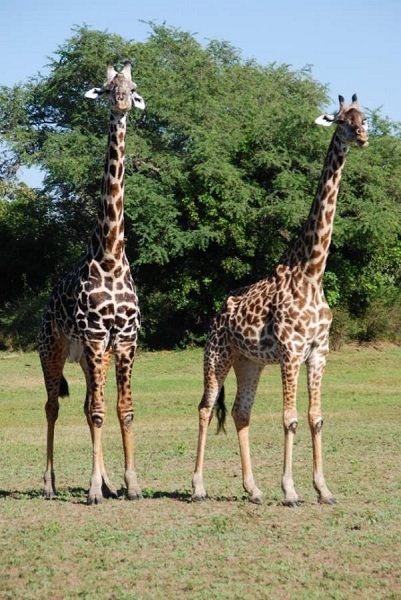 Zambia’s tourism is nature based and the majority of Zambia’s biodiversity is contained within this extensive wildlife estate which accounts for about 80% of Zambia’s Tourism activities. Tourism makes a significant contribution to Zambia’s economy. In 2005, nature tourism alone (when both direct and indirect effects are included) contributed nearly 16 percent of Zambian exports, 6.5 percent of GDP, 7 percent of government revenues, 10 percent of formal sector employment and nearly 6 percent of wages. Taking into account other types of tourism outside of nature tourism, the economic contribution of the industry is even greater. 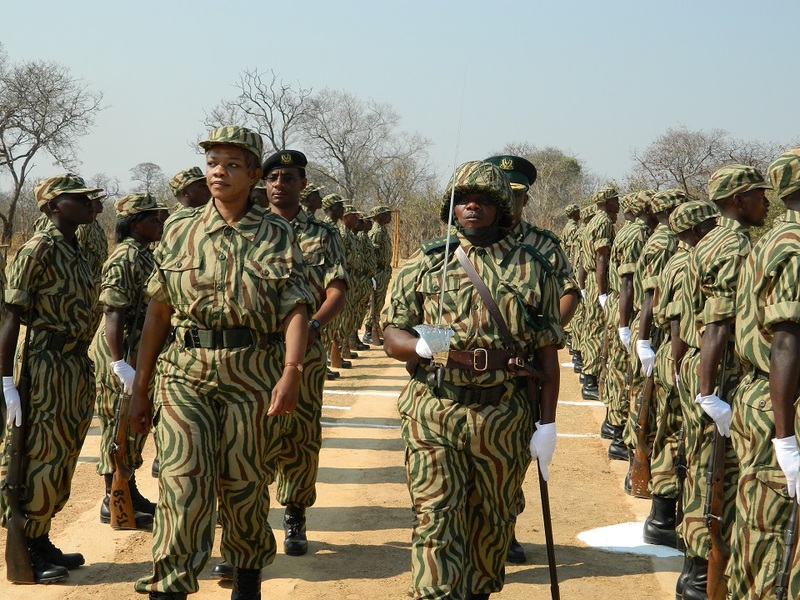 DNPW protects, conserves and manages Zambia’s wildlife estates and works to continuously improve the quality of life among communities and the maintenance of sustainable biodiversity. 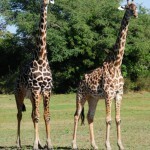 Zambia’s wildlife estate comprise 20 national Parks, 36 Game Management area and 1 bird sanctuary. 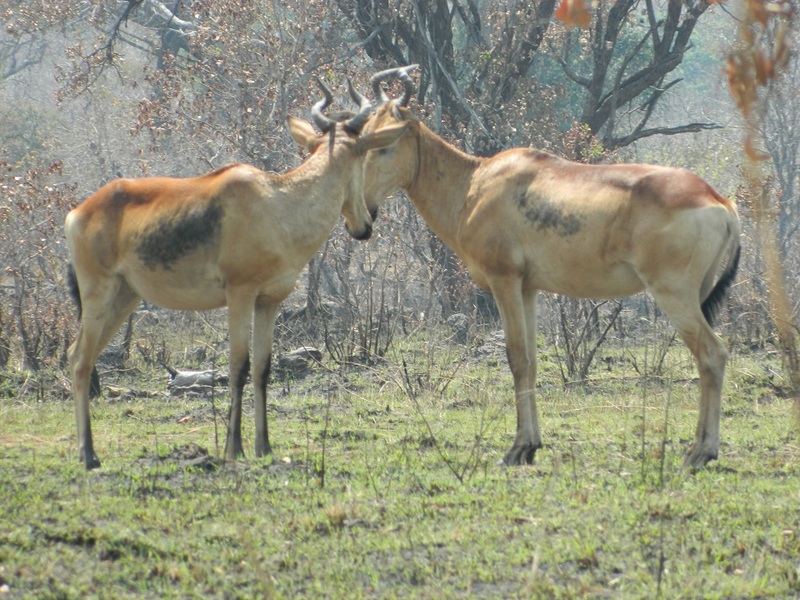 The Authority is committed to promoting integrated and participatory approaches to wildlife resource management especially in the Game Management Areas to reduce conflict of interests between humans and wildlife. The 20 National Parks offer Non-Consumptive tourism activities and DNPW collects revenue from these Protected Areas in form of entry fees, Bed levies, game drives, camping, filming fees, vehicle fees, walking safaris and other fees. DNPW has its own Board of Directors. The Board is responsible for managing the Authority under the policy guidance of the Ministry of Tourism, Environment and Natural Resources. 1. 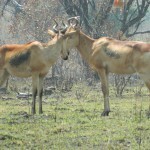 To protect and conserve Zambia’s wildlife and improve the quality of the life among communities in the wildlife estates. 2. Maintenance of sustainable biodiversity in national parks and game management areas. 3. To reverse the decline in wildlife resources. 5. To considerably improve the wildlife resource base investment in co-operation with the private sector and local communities. Become an Honorary Wildlife Police Officer (WPO) and help DNPW raise awareness, reduce poaching and other illegal activities on wildlife and meet our conservation objectives. Contact us for details on how to become an HWPO. 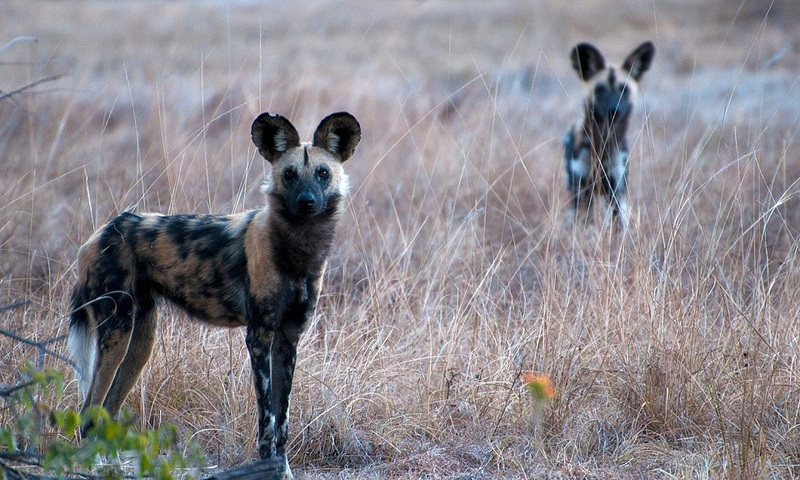 DNPW also accepts donations, which can be made for the Authority’s general operation costs or for specific aspects of our research, education, and conservation programmes. Additionally, DNPW maintains a “Wish List” for equipment that would greatly facilitate our fieldwork. We can happily send this list to interested donors. For more information, please contact us. Remember: Supporting the conservation and protection of wildlife and the natural habitat, our very own lives are preserved and sustained. Without Wildlife, there’d be no human life to speak of. Wildlife is known to survive even in the absence of human life. But the same cannot be said of human life in the absence of the wild. Therefore, it goes without saying that our collective & individual concern for wildlife expresses concern for human life itself.